When everyone thought 2016 was going to be a great year, we got hit by a tornado of feels as the world lost a beautiful soul today. Not only was Alan Rickman a magnificent actor, but also a notable figure in the world of British cinema. And of course, our very own Professor Snape. Fans are devastated by his loss and the memories of him walking into our television screens will be etched in our hearts forever. On this day, as a tribute, here are 394… we mean 11 times we fell in love with our very own Professor Snape. 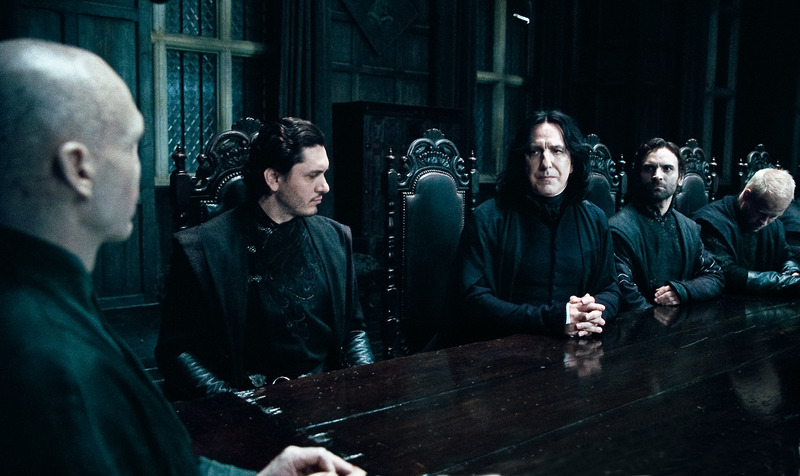 Fans loved Snape before the movies were made, but Alan Rickman’s contribution crossed all bars. He had the swoop, the menace, and the voice. Snape’s voice is silky in the books, but Rickman’s voice transforms those aural vibrations into an entirely different experience. 10) When he was very unpredictable. 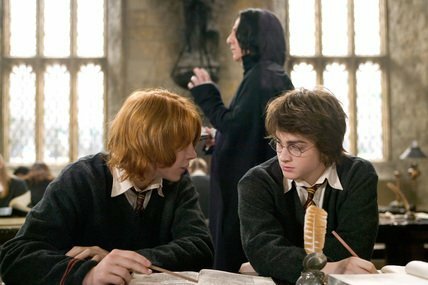 Very few literary characters have provoked discussions the way Snape has. Not until the very end did we know what he was truly all about. And it really kept us readers on our toes and engaged. We never got bored. Remember when he joined Lord Voldemort only because he wanted to keep Hogwarts safe and because he trusted Dumbledore? Yeah. That. James was the bully. Snape never retaliated. He watched Lily walk away with James and he did nothing. That’s love. 7) When he was a hero. 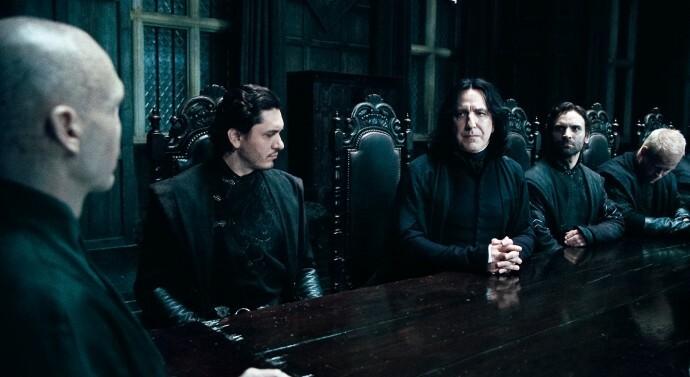 Snape kept an eye on Lord Voldemort’s Death Eaters and risked his life throughout. He was more loathed than the Dark Lord just by killing Dumbledore because the Headmaster asked him to. 6) When he tried to save Harry. 5) When he just despised Gryffindors. 4) When he just didn’t care. Professor Snape just didn’t care about anything. He hated Gryffindors and didn’t leave a chance to convey it, he knew he was smarter than Lockhart and proved it, and he didn’t care about the boy who lived…or maybe he did. And the bravest we have ever known.